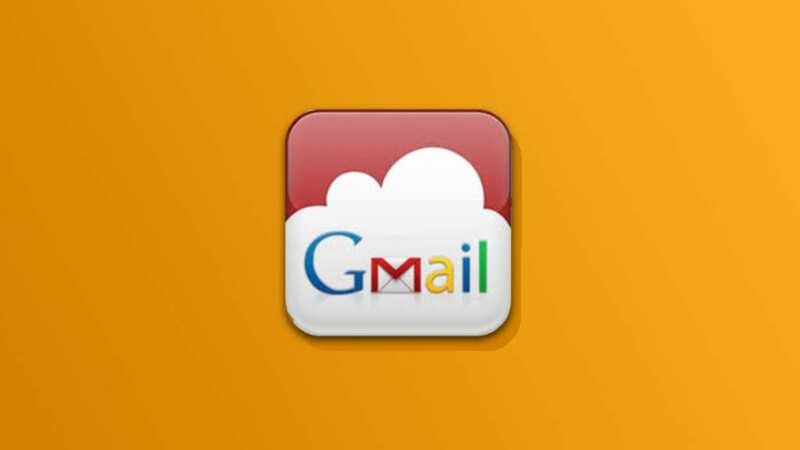 What’s New with Gmail and What Does the Future Hold? 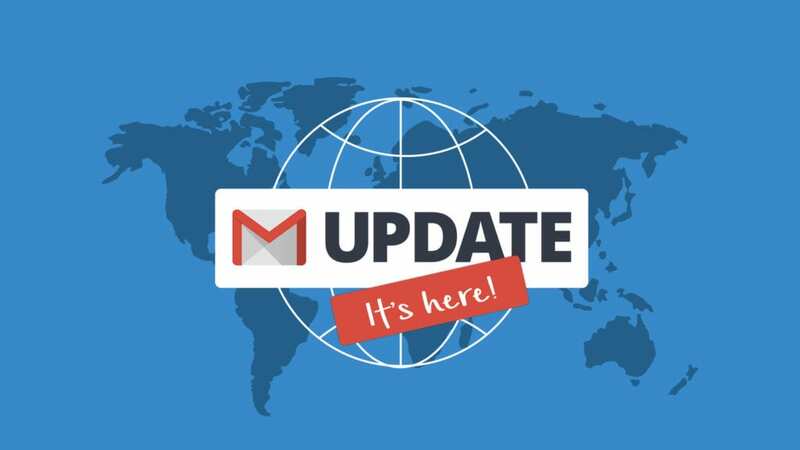 Discover what’s new with the latest Gmail update and what email developers and marketers can expect further down the pipeline. The Gmail iOS app now supports IMAP and GANGA (Gmail App with a Non-Google Account). Here’s what you need to know. 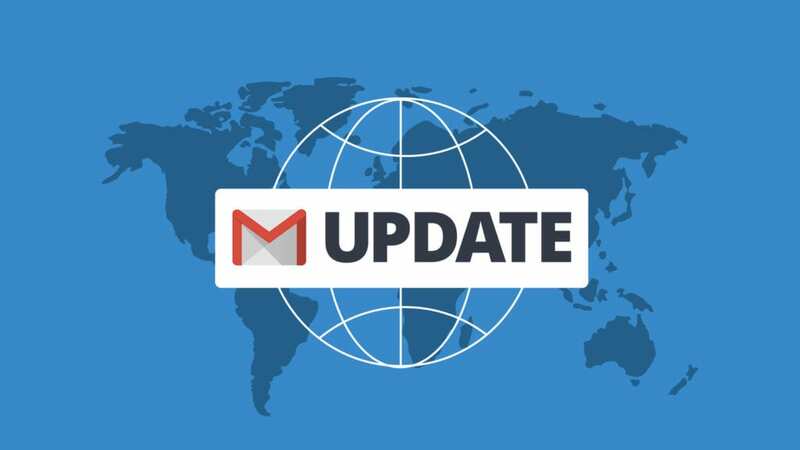 Gmail Update: Support for Embedded Styles and Media Queries has Arrived! It’s finally here! It’s like Christmas in September for email developers! everywhere to leave behind old tools and techniques. Gmail has long been a thorn in the side of email developers everywhere. been the main reason that all styles must be inlined before sending. No longer! 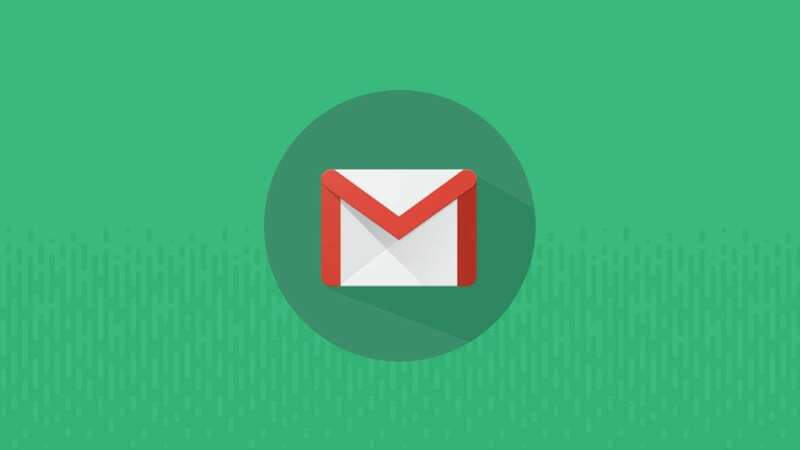 Gmail is about to make a major update to how their email client handles code. Read on to find out what changes will be made and how it might affect your emails. Hey email devs! 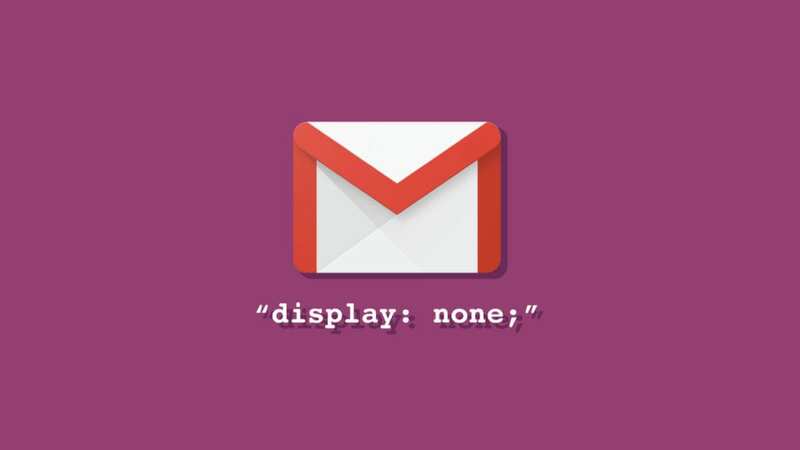 Just wanted to let you know that as of today, Gmail now has full support for ‘display: none;’ when used inline. Read on for more info on where display:none is supported and where it’s not. The Gmail App is Cutting Off My Emails, What Gives?! The Gmail app for iOS has a nasty habit of ‘clipping‘ emails, or cutting their contents short, and adding a button that says ‘Download entire message.’ This could potentially hide an email’s main content or call to action, but really any extra step a reader has to take is a huge stumbling block to the success of an email campaign. 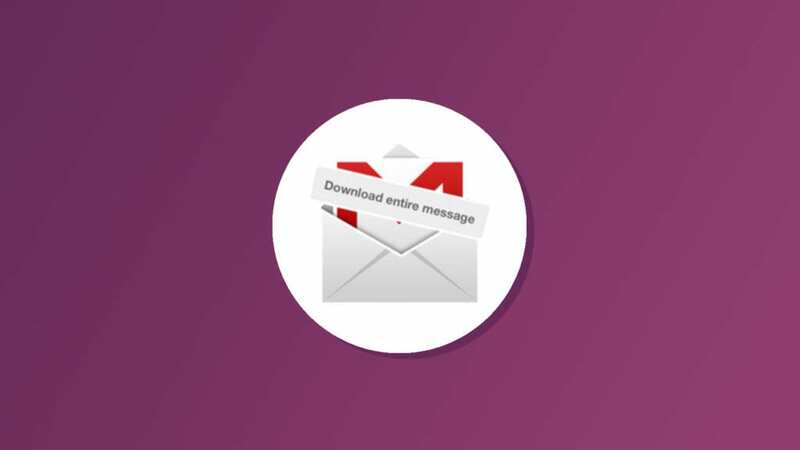 After clicking ‘Download entire message’ the rest of the email appears within the viewing pane. My testing did reveal a number of interesting things about Gmail clipping. I’ll discuss them in this blog, but you can just skip down to the cheat-sheet if you want the down-low. This just in: Gmail DOES support embedded styles! Though many in the email design industry have griped about how Gmail strips the <style> section from emails, this isn’t quite true. Some styles are actually allowed through. Read more to find out which styles made the grade. 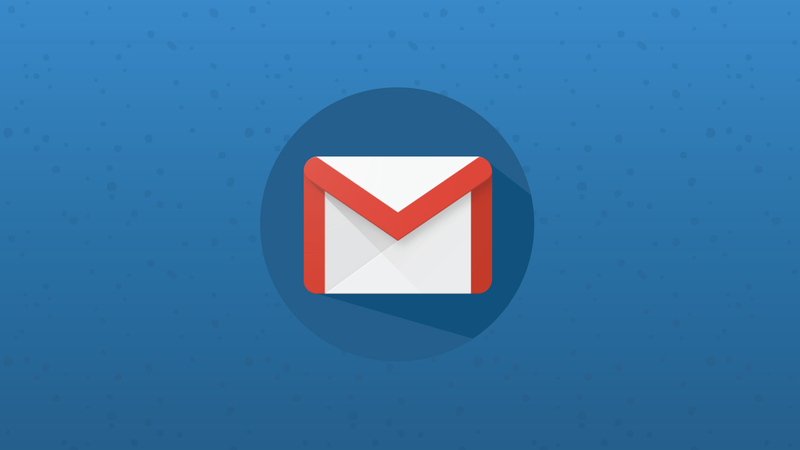 Gmail introduced the ‘tabbed inbox’ in May of this year, sending shockwaves through the email marketing community. Yes, change is scary, but don’t panic just yet. Going back to marketing fundamentals will help you adjust to these changes. These misunderstandings have a common source: confusion about the mail apps for the iPhone. 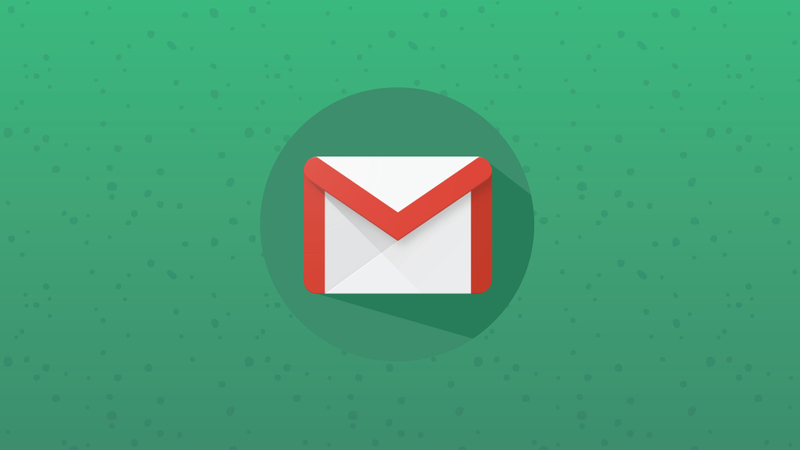 How Will Gmail’s New Tabbed Inbox Affect Deliverability?